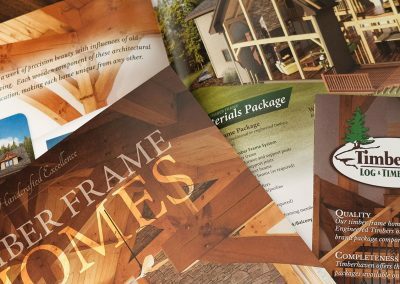 The marketing team at Timberhaven Log & Timber Homes approached Allen Mowery Photography about developing a specialty printed piece for the upcoming trade show season. 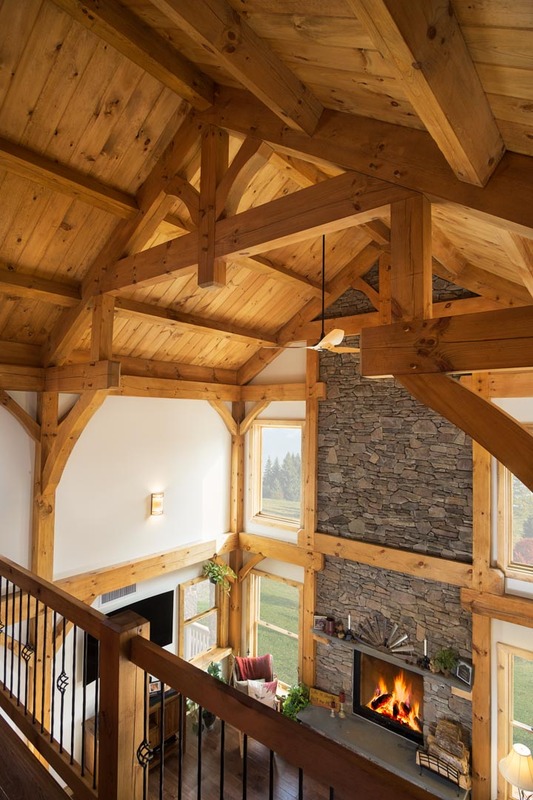 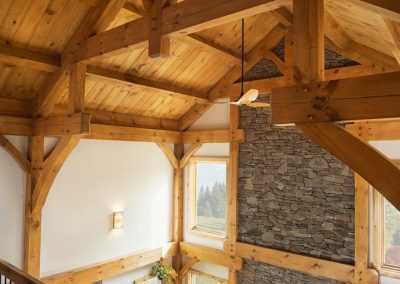 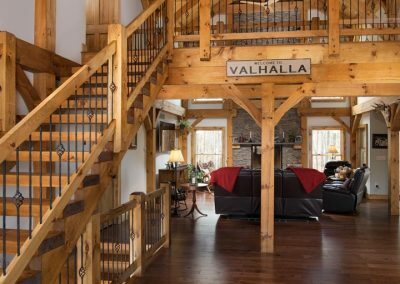 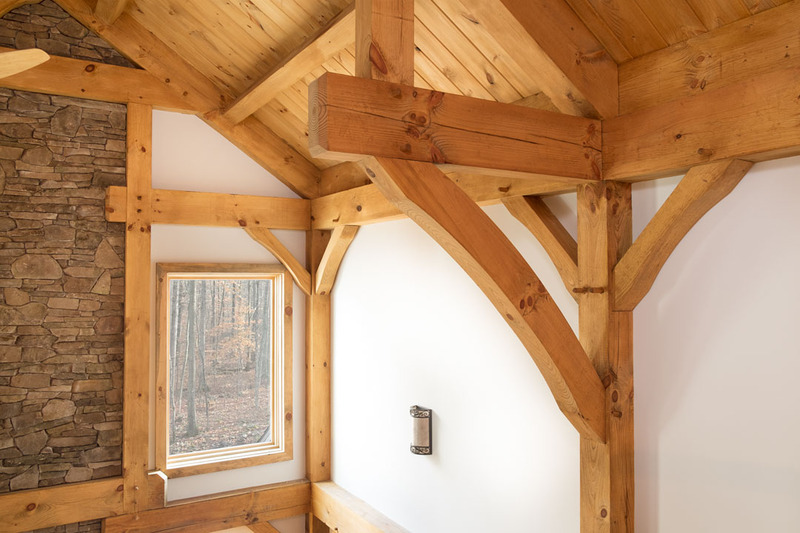 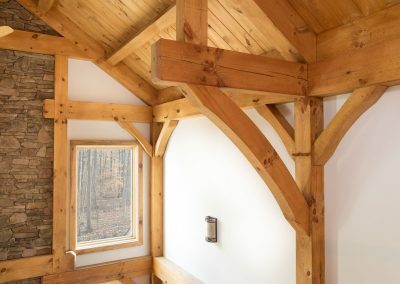 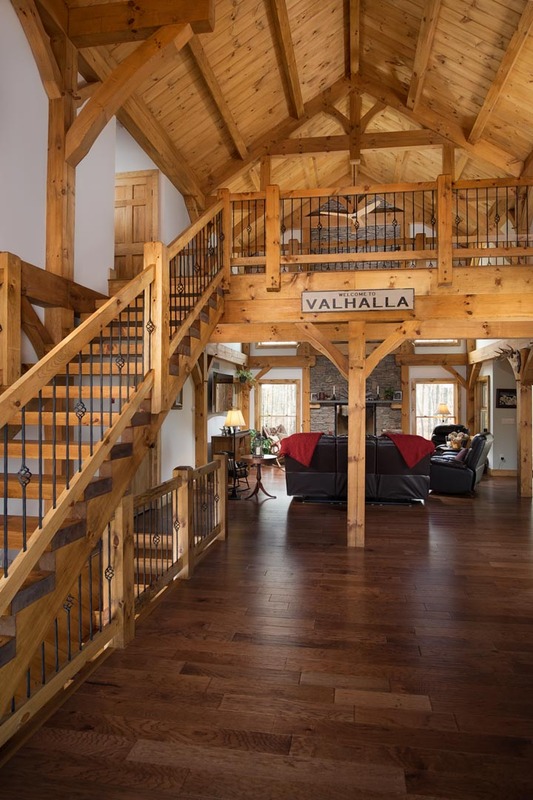 The piece would be a four-page brochure highlighting the beautiful custom craftsmanship of their new timber frame homes and would be a key tool in the arsenal of their independent dealer network. 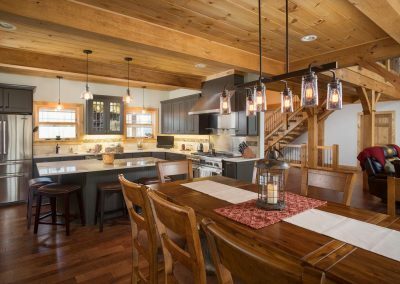 The project involved visual conceptualization, one day of on-location photography, in-house graphic design, and copywriting throughout the piece itself, all handled by the staff at Allen Mowery Photography. 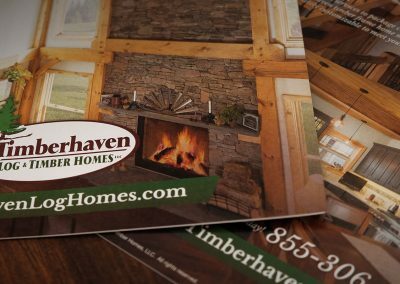 We thank Timberhaven for another opportunity to partner with them on such a great project, and we look forward to seeing this brochure distributed in the field!